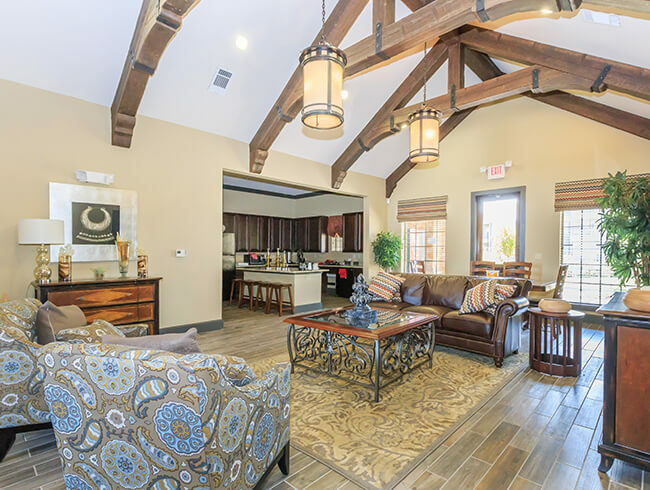 Welcome home to Stonebridge at Ironton in charming Lubbock, Texas. 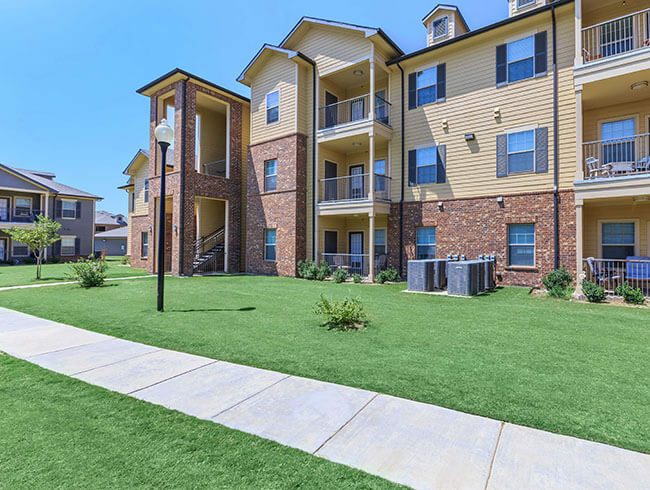 Our enticing apartment home community is located in the heart of Lubbock just off the 327 Highway. 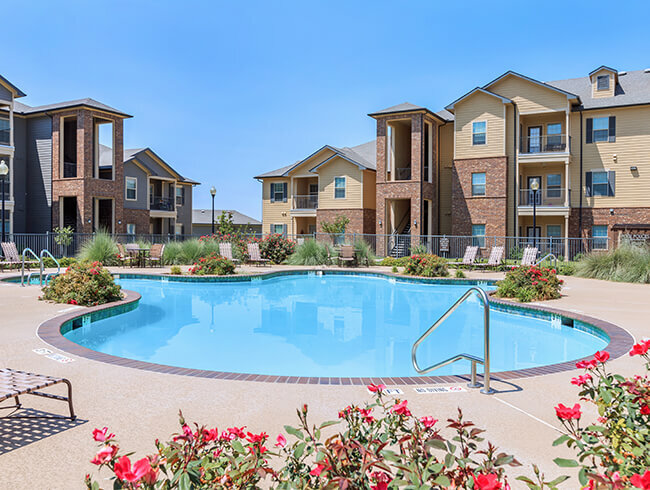 With easy access to schools, fine dining, great shopping and entertainment venues, Stonebridge at Ironton is your gateway to fun and excitement In Lubbock. Your search to find convenient living at affordable prices is over, because we’ve taken care of all of your needs. 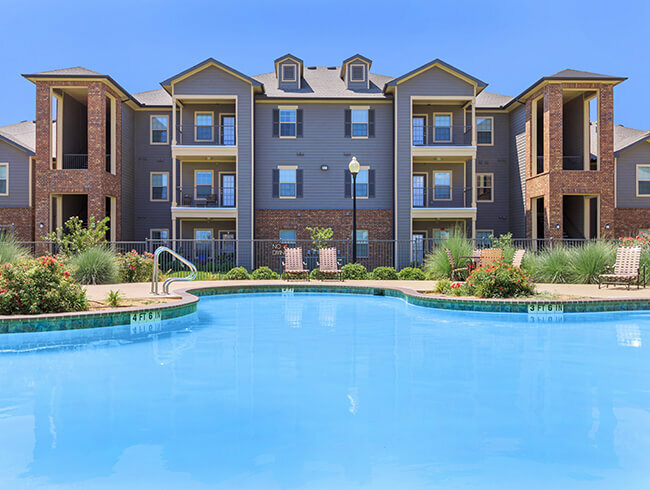 Our warm and inviting apartment homes were designed with you in mind. With 1, 2 and 3 bedroom floor plans to choose from, there is something for everyone at Stonebridge at Ironton. 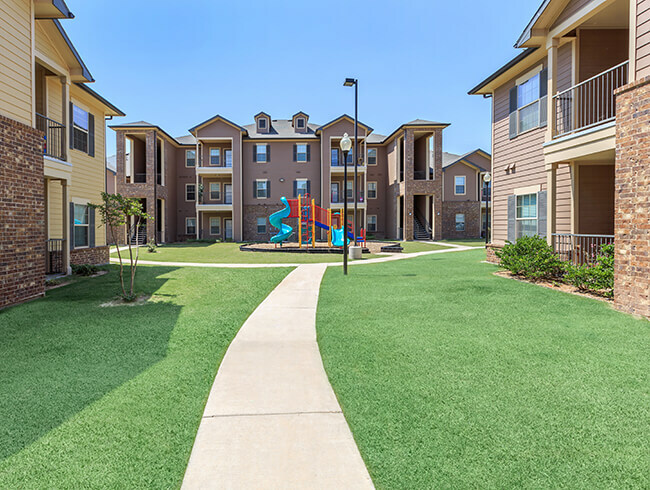 Our abundant apartment features include: full size washer and dryers, all black energy star-rated appliances, faux wood flooring and granite countertops. First-class apartment home living doesn’t stop when you leave your front door. We are proud to feature a state-of-the art fitness center, children’s playground and a large pool with sundeck. We are also pleased to be a pet friendly community. Our commitment to your comfort and quality of life is second to none. Give us a call today and take advantage of being one of the first residents to call Stonebridge at Ironton home.